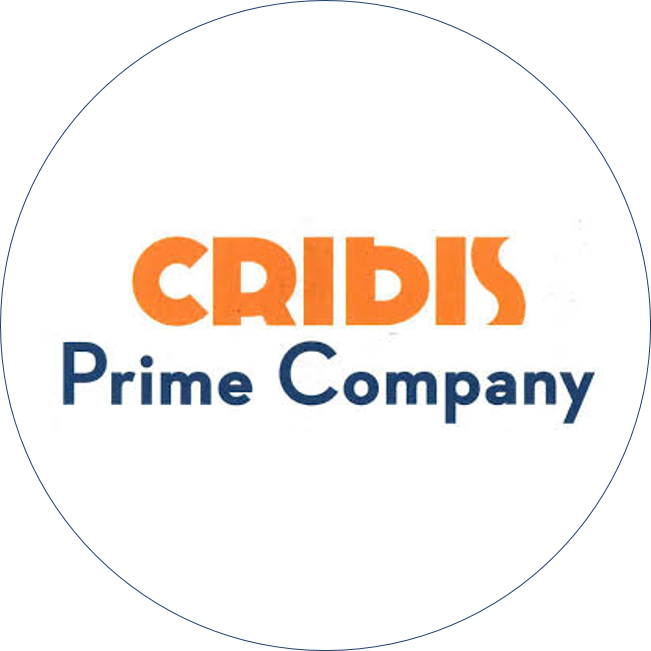 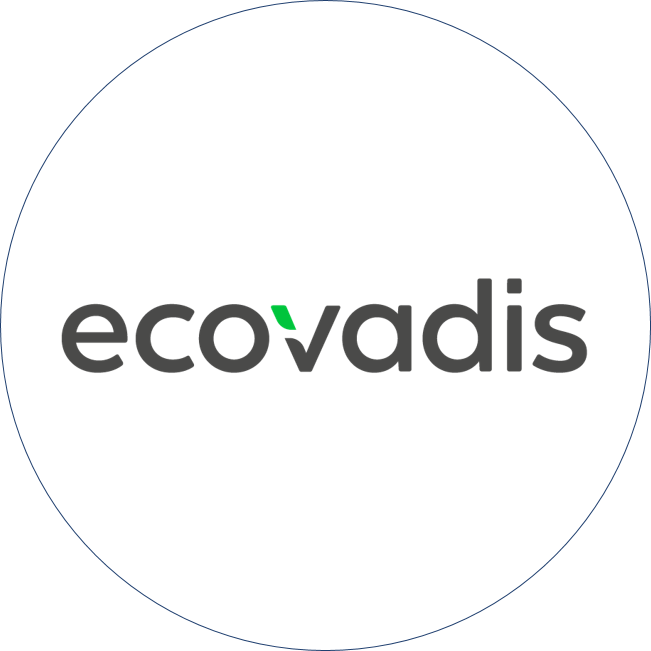 We thought it proper to create an integrated organizational model that would help us manage the company according to the values we believe in. 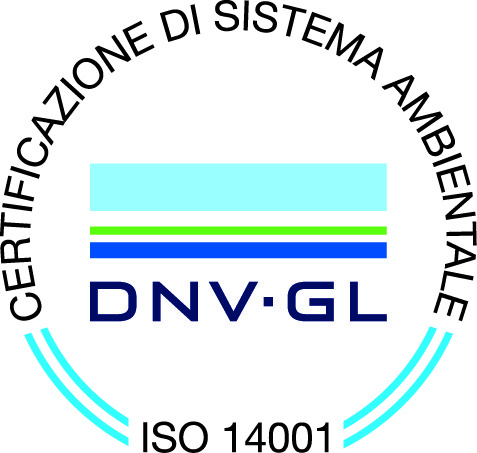 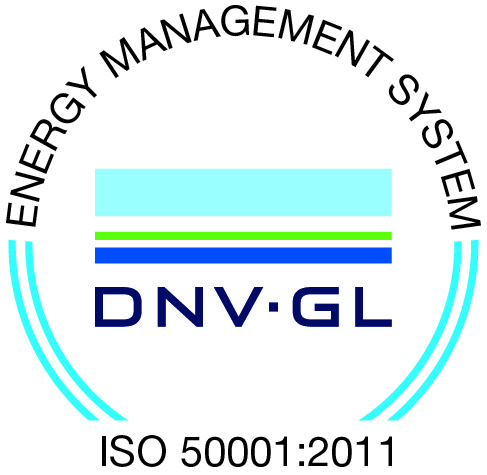 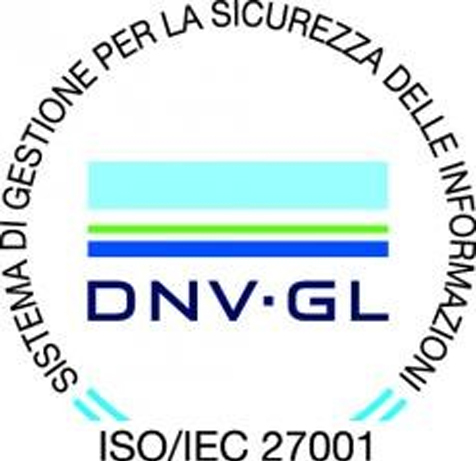 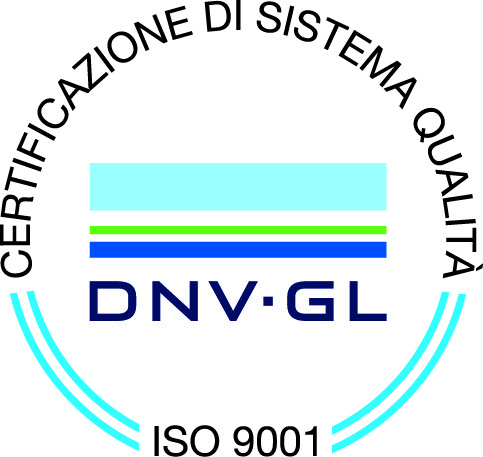 So we used the most widespread international standards so that these values were certified by third parties and today we are one of the few companies in Italy with an integrated system on SIX different schemes: Quality, Safety, Environment, Energy Management System, Corporate Responsibility and Data Protection. 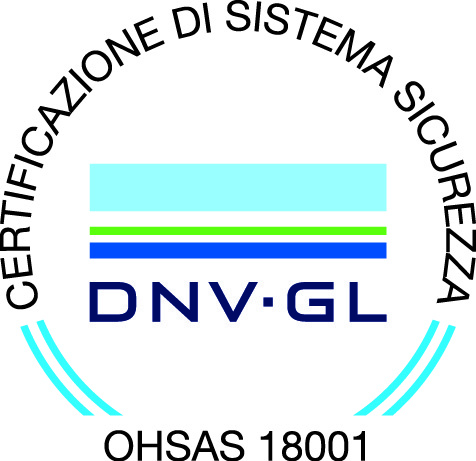 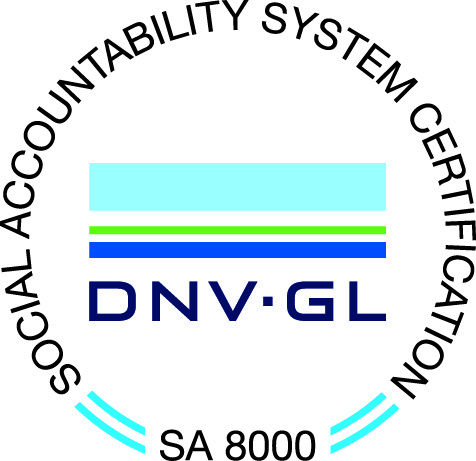 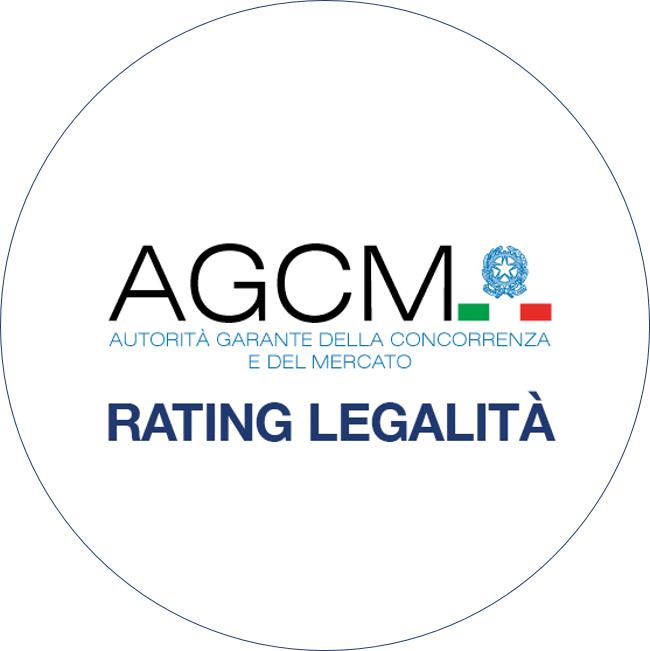 Today in Italy, #ONLY2 companies out of 4,390,910* have acheived the compliance to all those 6 certifications ISO 9001, SA 8000, OHSAS 18001,ISO 14001, ISO 50001 and ISO 27001. 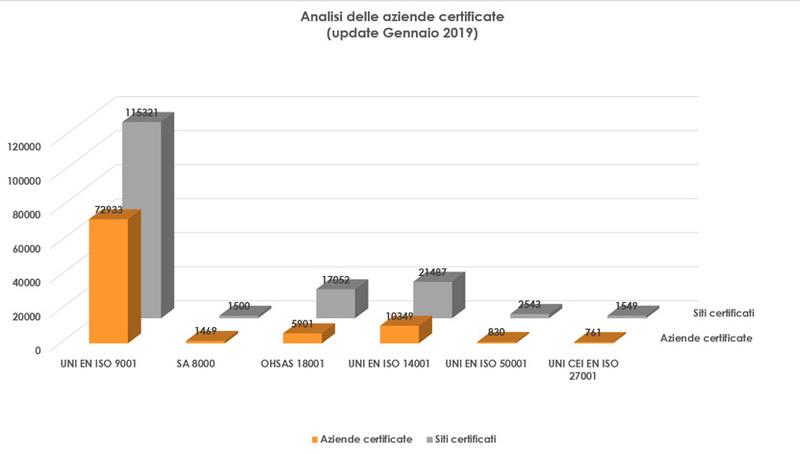 *Data sources ACCREDIA and SAAS and Censimento IndustriaServizi Istat.